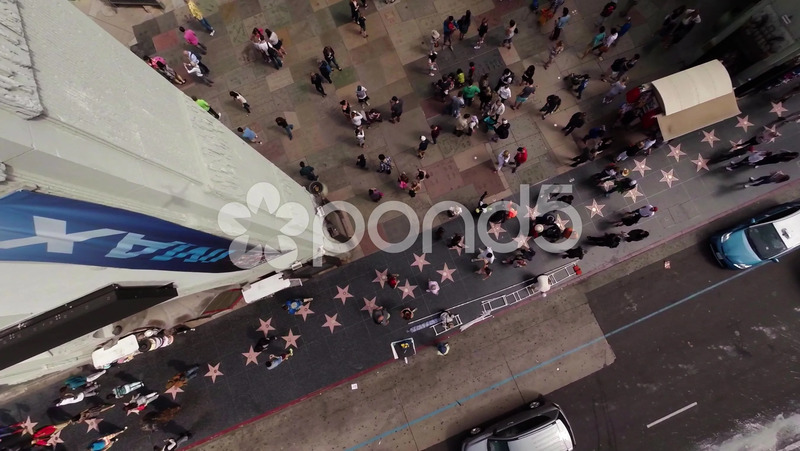 Top View Of Hollywood Walk Of Fame. Los Angeles . California. Description: Top view of Hollywood Walk of fame. Los Angeles . California.